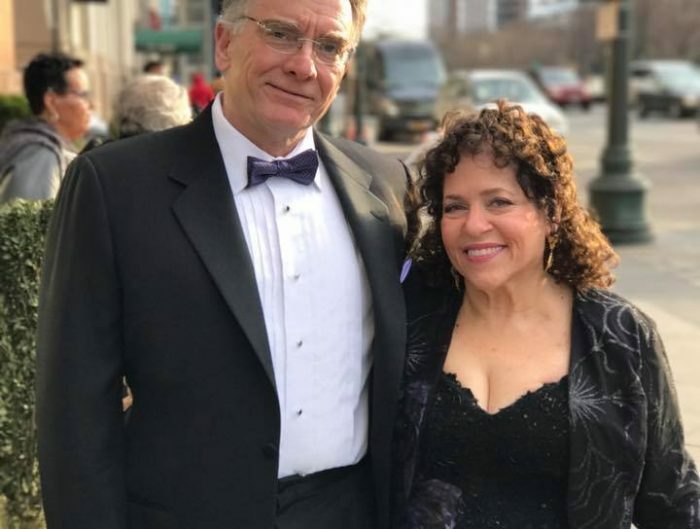 The Shopping Annuity® is ready to reach new heights in 2019 and it all started last month in Miami. At MAWC2019, converting spending into earning took centerstage during the Shopping Annuity Breakout. At the Shopping Annuity Breakout, Sarah Rose Stack hosted a panel discussion on the basics of funding the Shopping Annuity and how this concept of converting spending into earning is growing exponentially. Joining Sarah Rose onstage were an illustrious group of UnFranchise® Owners who are some of the best entrepreneurs in the field. The panel included Elizabeth Weber, Carl Eklund, Don Martin, and Len Allen. This breakout was a valuable training seminar for those in attendance. From the Shopping Annuity enhancements to the advice from the panel, watching this video is well worth your time. Share this video your team and take the next step as entrepreneurs in Market America! 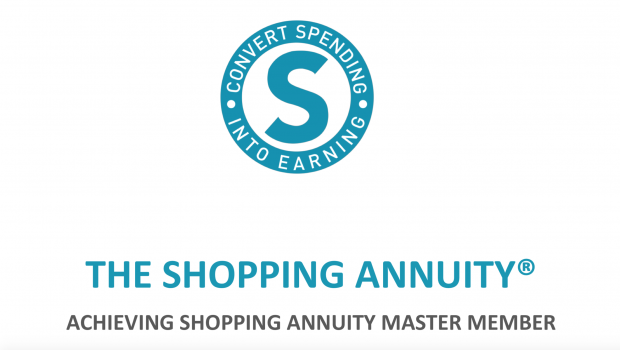 For more videos, go to the Shopping Annuity YouTube Channel.